Information on how to find resources for research, evaluate, and ethically cite them, as well as writing and citation help. The fifth and final step in Information Literacy is to ethically use the resources you have gathered in your paper or project. This means that you need to correctly cite them both in the text of your paper and in your references, works cited, or bibliography. Even though information, words, and ideas are not concrete, they still can be stolen by them not being cited and those who commit plagiarism get in trouble. NEW: At CSS, Turnitin is now embedded with Blackboard, so faculty wishing to have students use Turnitin should click here for more information from our Academic Technology and Online Learning (ATOL) center. Turnitin compares submitted papers to its database full of Internet sites, other papers, and online resources. It generates an originality report which can be used to check for plagiarism and to double check student's work. Created by CSS's ATOL center. Web site sponsored by WriteCheck and Turnitin. 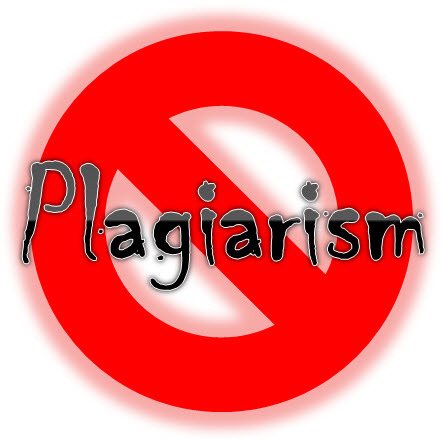 Gives lots of help for learning what plagiarism is and how to avoid it through correct citations. "Academic dishonesty can include misrepresentation of the work of others as one's own; dishonesty in testing; violating authorized guidelines established by instructors for individual assignments; sabotaging or damaging the work of others; or engaging in dishonesty in other academic work." The most common form of plagiarism when it comes to resources and research is misrepresentation of the work of others as one's own and using someone else's ideas or words without giving credit. 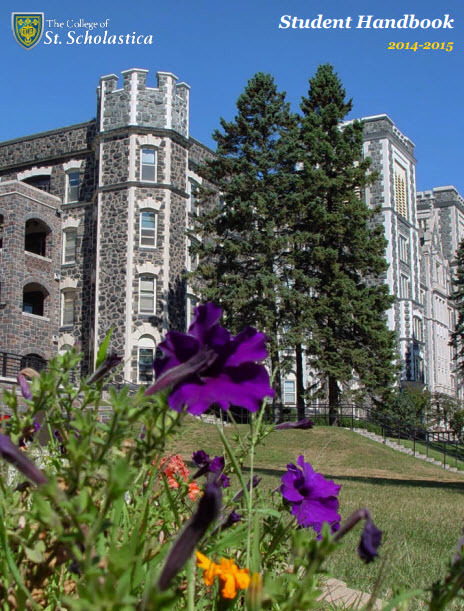 At The College of St. Scholastica, academic dishonesty can result in failure of an assignment, a course, being denied admission to or dismissed from a department or program, exclusion from extracurricular activities, or expulsion from the College even on the first instance of academic dishonesty. Click here for more information on academic honesty from the College's Student Affairs Academic Policies. How can you avoid plagiarism? By carefully citing your sources when you use them in your assignments. This includes when you quote directly from a source, when you paraphrase or summarize a source's information, and even when you use an idea from a source. You must cite the source in the text of your paper and also in a PowerPoint presentation and have a references or works cited page, which lists all the sources you used.